These projects have been a lot fun to work on and luckily for me some of the stories feature characters whose escapades I used to read about while growing up. 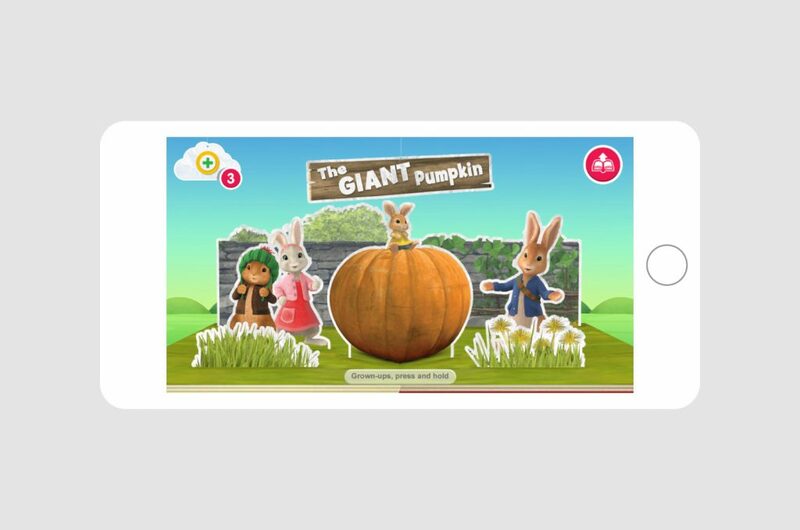 The first of these stories – Peter Rabbit and The Giant Pumpkin is now live! Go check it out and enjoy! CBeebies Storytime is available to download for iOS and Android.